One of my favorite speeches is the "I Have a Dream." Martin Luther King was a great man who believed making changes through peaceful protests rather than violent acts. He won the Nobel Peace Prize in 1964. 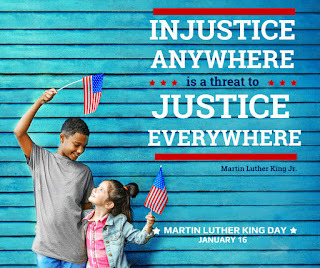 This is a day to celebrate freedom and equality for all people. 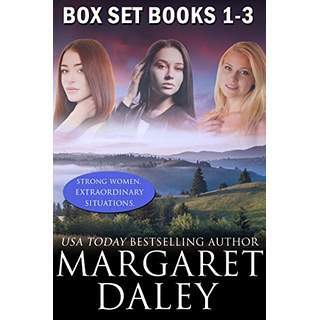 Today is the last day Strong Women, Extraordinary Situations Box Set is on sale for 99¢. Deadly Holiday: Tory Caldwell witnesses a hit-and-run, but when the dead victim disappears from the scene, police doubt a crime has been committed. Tory is threatened when she keeps insisting she saw a man killed and the only one who believes her is her neighbor, Jordan Steele. Together, can they solve the mystery of the disappearing body and stay alive? Margaret, I love that speech as well. I remember what an impact it had on me when I heard it the first time. Can't wait to read the Strong Women series. Thanks for sharing. Also, Margaret, the "I have a dream" portion of Dr. King's speech wss almost omitted. Thanks for sharing info on the boxed set. Looks great! Mr. King was an amazing man. This world needs more people like him.